Dallas private investigators serve the intelligence gathering needs of a large legal community in this expansive Texan locale. Dallas is noted as a corporate city, with a large number of national and international companies headquartered here. Investigative specialists are common in the Dallas area, and all throughout Texas, with many working regionally, often taking their case assignments to the neighboring cities of Fort Worth, Houston or Austin. Many detectives also work in the states of Oklahoma, Arkansas, Louisiana and even venture into the northern areas of Mexico. This narrative details the private eye business in Dallas, Texas. 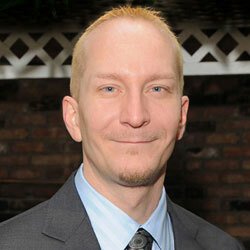 Dallas investigators handle a great number of diversified cases. There are many of the usual assignment profiles, including martial investigations, child custody investigations and general background checks. 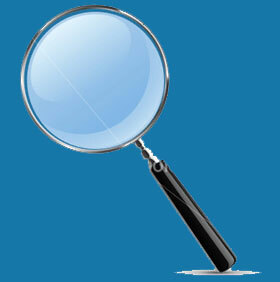 However, there are also many detectives who specialize in corporate investigation and business espionage cases. Related industries are also well represented in Texas, with bounty hunters making good livings here, private security firms in great abundance and bodyguards always ready to protect their employers against all threats. Dallas is a money making city and the private detectives here have profited from the constant economic motivations all around them. Investigative specialists who concentrate on the corporate sector will always find work in Dallas. There are many companies, big and small, which require dedicated detectives to battle the most common problems suffered by business ventures, including internal employee theft, intellectual property theft and insurance investigations of all sorts. Additionally, mystery shoppers are used to monitor and refine customer interactions at the local level and set policies for satellite locations to follow within the corporate structure. In most areas of Texas, private investigators, like much of the public, carry firearms, which is unusual for this industry, as a whole. Texas is known for a larger-than-life atmosphere and the investigative sector certainly follows this stereotype. Investigation is alive and well as an industry in Texas and is firmly entrenched in the city of Dallas. 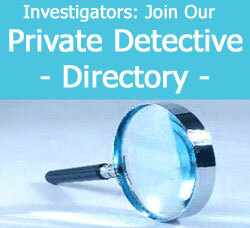 If you are looking for a growth market to begin your own detective agency, then look no further. Simply think about moving here to Dallas and starting up a firm to serve the many needs of a demanding clientele. To learn more about hiring a professional investigator in Dallas or becoming a private detective anywhere in Texas, contact a regional P.I. association for information.